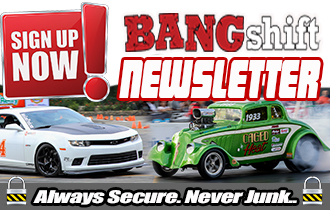 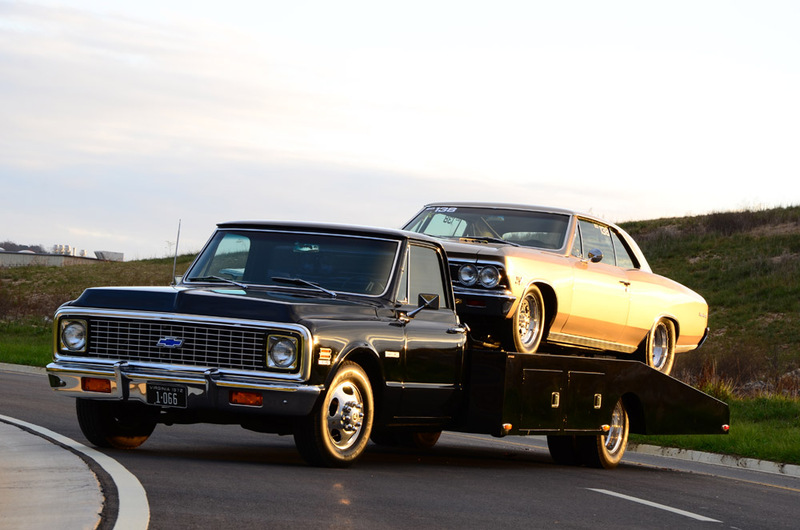 Best of BangShift 2013: A 1972 Chevy Ramp Truck That Hauls A Chevelle and Hauls Tail Too! 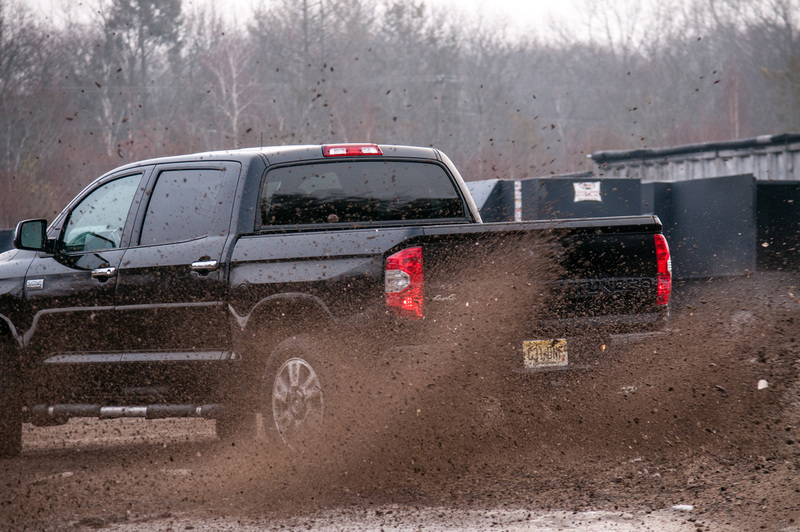 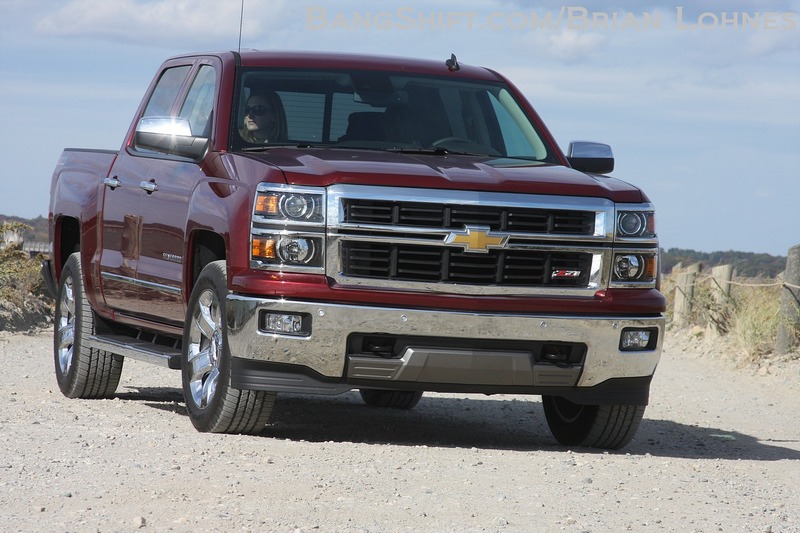 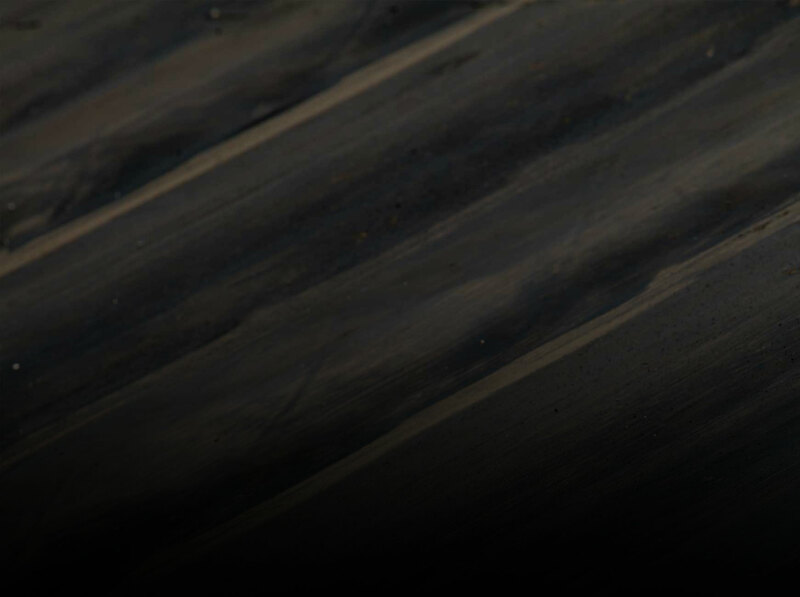 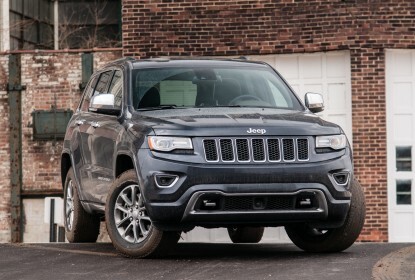 BangShift Road Test: The 2014 Chevrolet Silverado 1500 Z71 – On Road And Off! 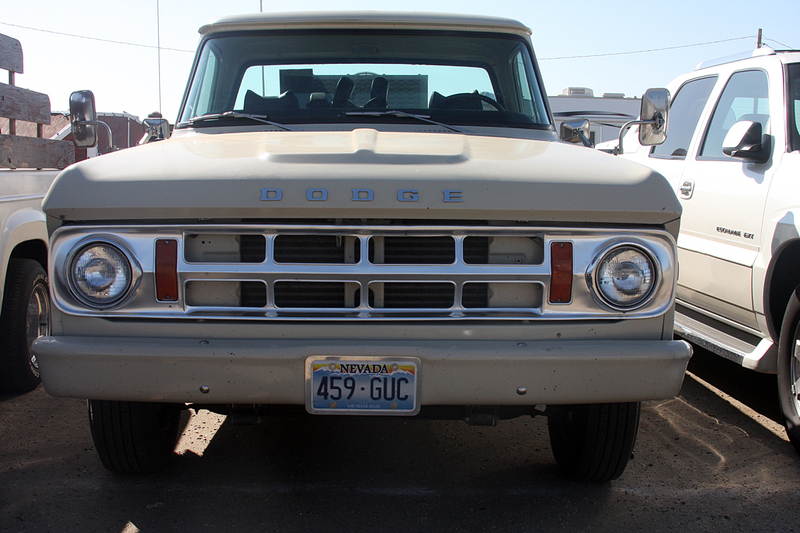 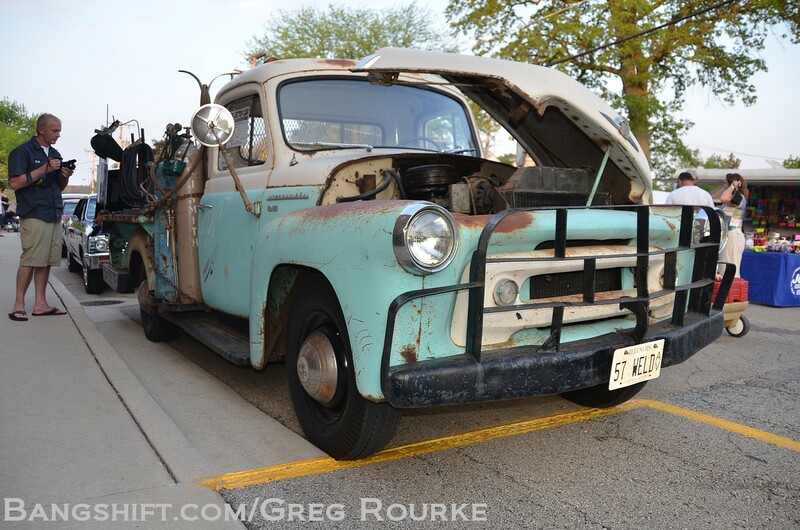 Mini-Feature: A ’69 Dodge Sweptline With Cummins Power, 50 Gears, A Tucked Dually Rear And More! 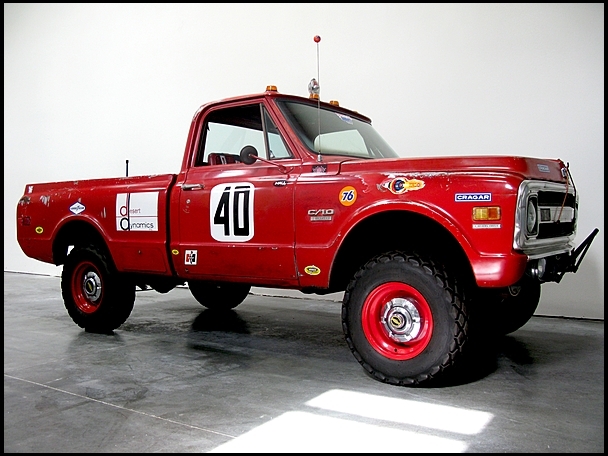 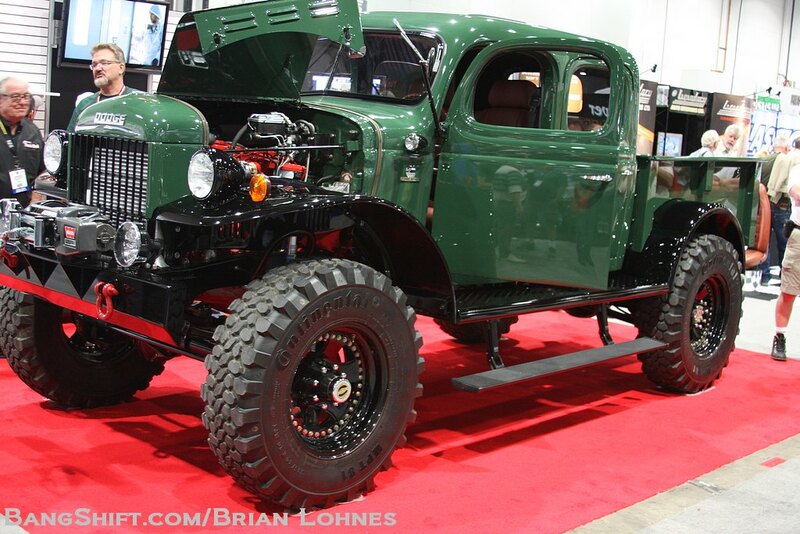 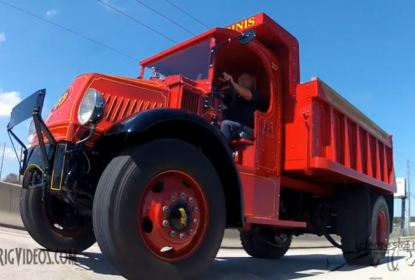 Mini-Feature Replay: The Incredible 1960 F100 by Two Brothers Custom Trucks From SEMA 2011!